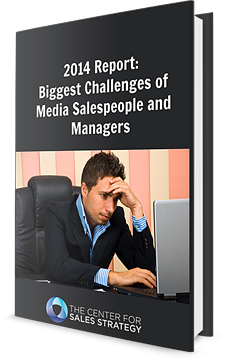 The job of the media salesperson has changed drastically over the past five years and we were on a mission to conduct a comprehensive research project to identify those changes and the insight this information provides. After nearly a year of conducting surveys across the country from more than 400 media professionals... we're ready to share the results! Fill out the form to download your copy of this report today.